Is there a manual available for the dumper in its entirety with regard to part numbers & maintenance ? Is there a breakdown available for the axle itself so I can get some new seals to stop the oil leaks ? Can I open the covers to look at the brakes & check for wear ? 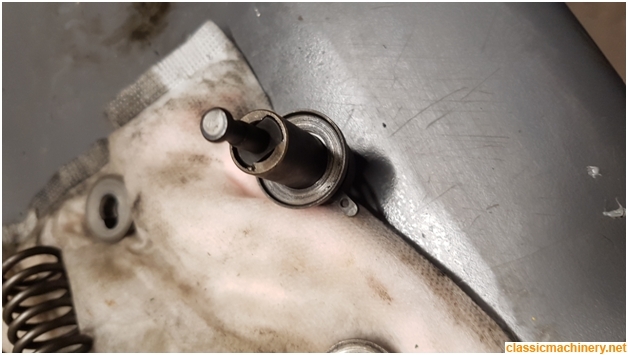 Should I top up axle with oil or flush firstly before re-filling ? What oil do I use for axle? What oil do I use for brakes ? I'd gladly pay for a thorough manual that can show me a breakdown of parts similar to the style of the Lister Petter manuals that give you blow by blow on maintenance, assy & spare part numbers. 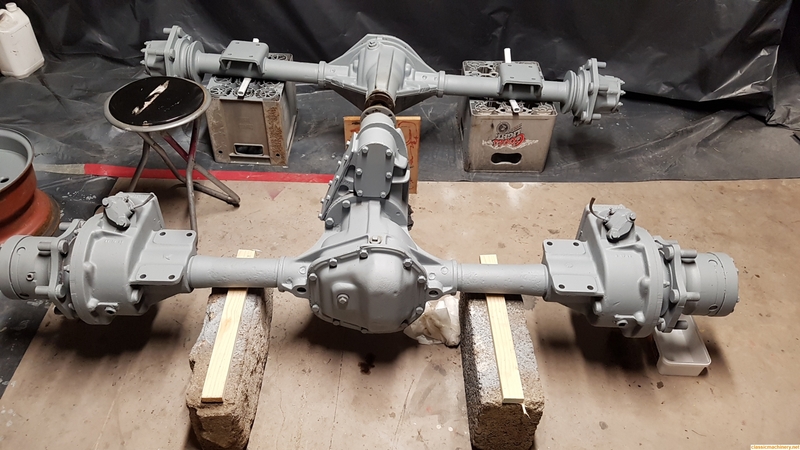 Sean I'd guess that the axle oil is any good EP90 that you can get your hands on and the brakes would have standard brake fluid in them, the seals will be available from any good bearings/drives supplier. You could do with finding out which type of brake fluid or you could damage the seals. Not seen that brake set up before, I guess the machine is pre 1980? Are they dry discs brakes? 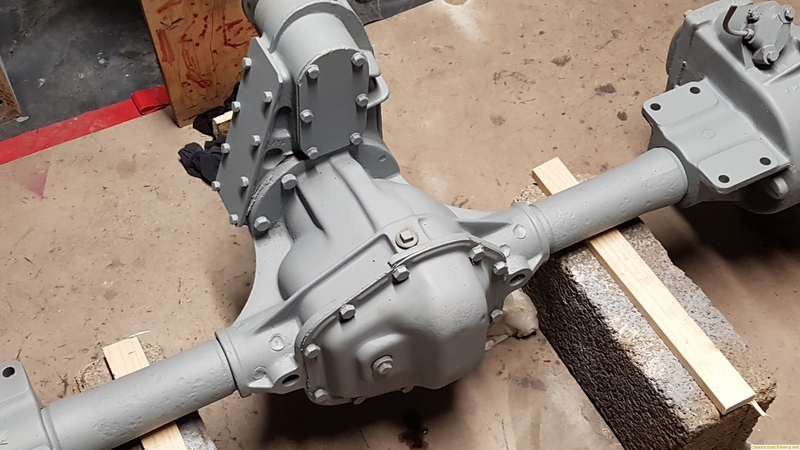 EP 80w/90 used for many applications but not if the brakes are oil immersed. 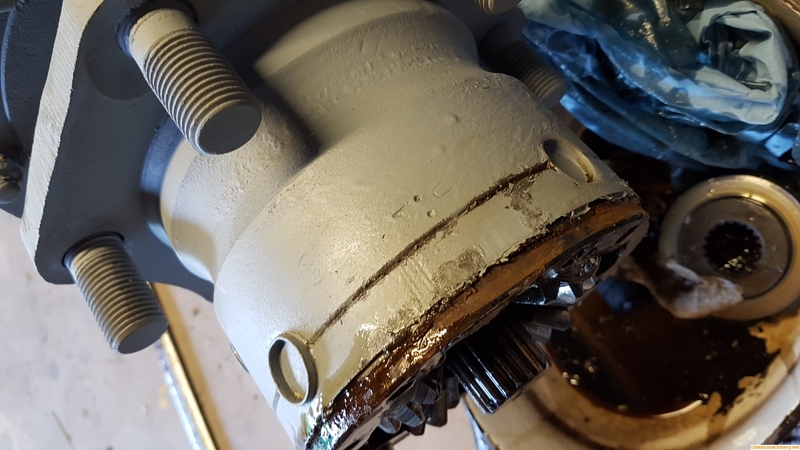 Thanks folks, below is an image of the full axle, I'd say it is a pre-1980 machine alright, I also have a leak from the main cover in the middle of picture, you'll see the oil on the floor, I'd say it was opened before & just sealed with silicon, any idea where I'd get a proper seal for that ? Hi Sean I take it you are talking about the bolt on covers and a suitable gasket for them? I would make my own gasket you can buy the cork or gasket paper from a bearing/drives supplier or probably off EBay? 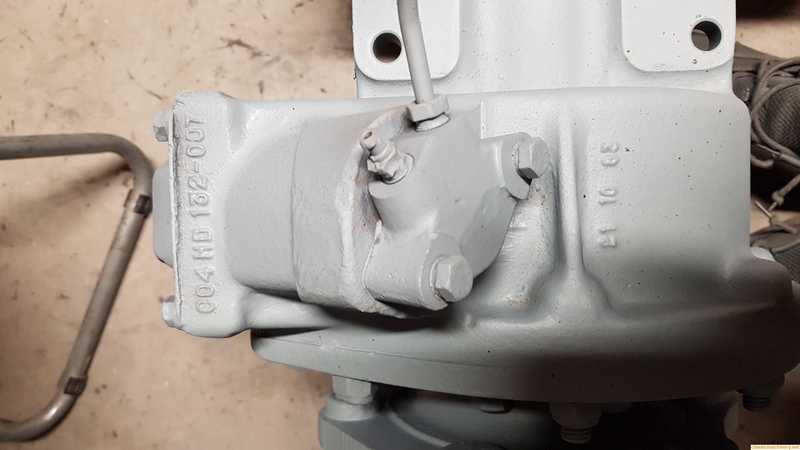 You could even use an old cornflakes box if you want; whatever I would still seal the gasket with silicone or a suitable gasket sealer on both sides of the gasket. G'Day Sean, I agree that any standard type brake fluid would work in this system as high temp oils were not as common at that stage. All bearings and seals should be easily available at the nearest bearing shop. 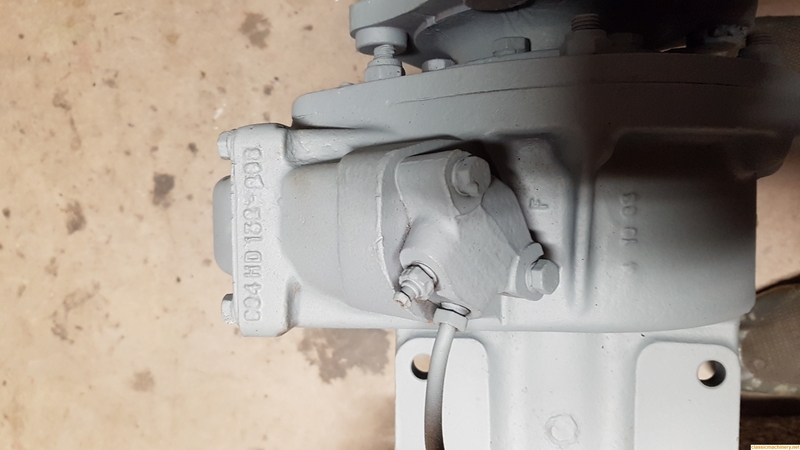 I have just finished doing the mechanical brakes on a vintage David Brown tractor that had oil leaks into the brake area. The new seals would have been damaged if I did not tidy up the surface that the seal runs on. Speedi Sleeves were the solution to my problem. They too are available at the bearing shop. Basically they are a thin sheet metal sleeve that you fit into position for the new seal to run on, simple and a perfect solution to my issues. 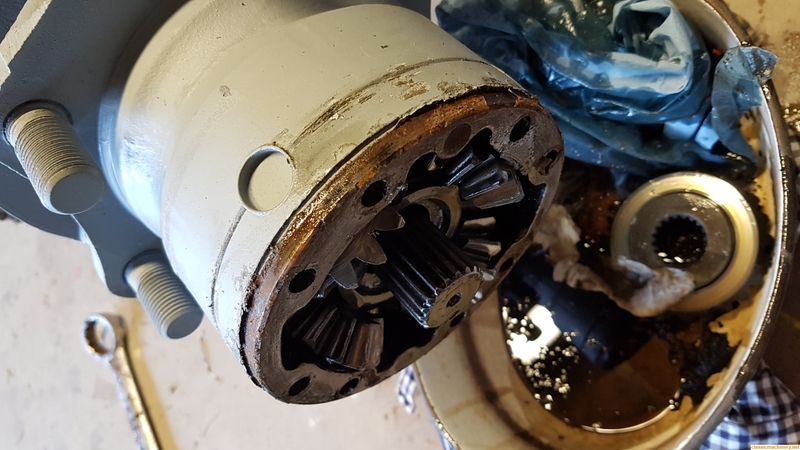 I would try to confirm the correct oil for the diffs as I only required a SAE30 oil for the diff and gearbox in a Grey Fergy and SAE 40 for the David Brown diff. With the colder climate over there if it is too thick it may not be good for the gears. Yes, make your own gasket for the diff cover out of cork if you feel that is what should be there. I last made one from heavy gasket paper using a sealant that does not set hard and remains pliable and coated both sides of the gasket to get a good seal. Good luck with your project, it does look great and that is because you have put a lot of work into it. Well done. 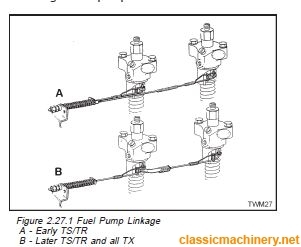 Anyone know where I could source a manual for the axles ? 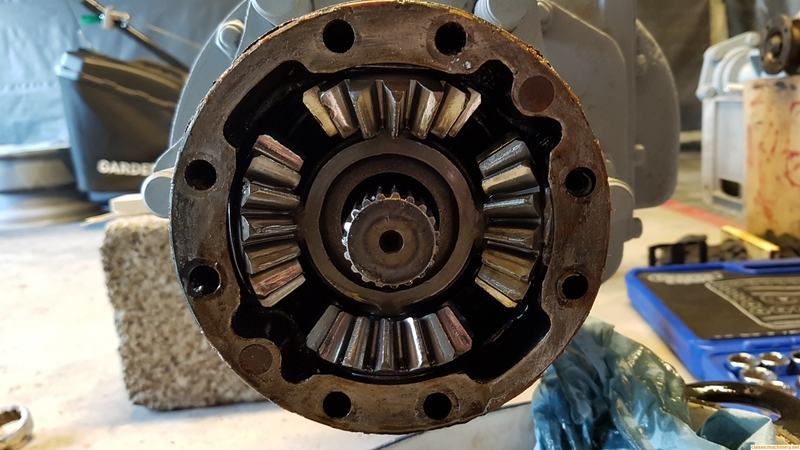 Thanks folks, another question, I have removed the outer casing at end of axle because I have a oil leak running along the groove where the faces meet, you'll see it about 1 inch in from the edge, the part holding the 4 gears has two dowel pins that locate to the axle body. 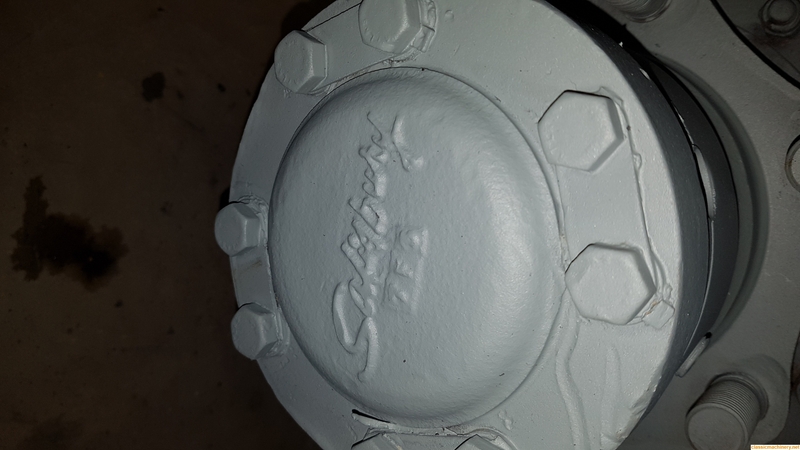 Any ideas how how I can separate that 'gear plate' from the axle body, I tried to tease it out with a chisel all around but no budge. 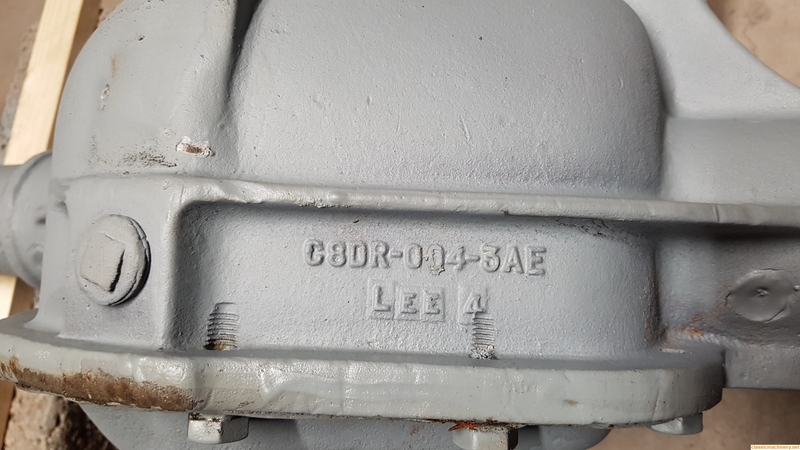 can I put a bearing puller on inside & use centre shaft as the anchor ? Whats the correct way to get it off ? The two faces were previously sealed by silicon so It was off at some point . 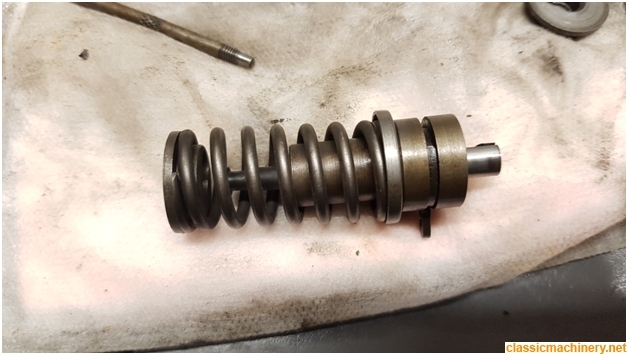 Can anyone tell me how I can compress the spring. Issue i'm having is the centre shaft will not stay in the keyed outer body. Am i correct is thinking that the two keys on shaft & body must be always lined up. The top of the body looks to have marks that keep the shaft from running out while the spring in under tension.